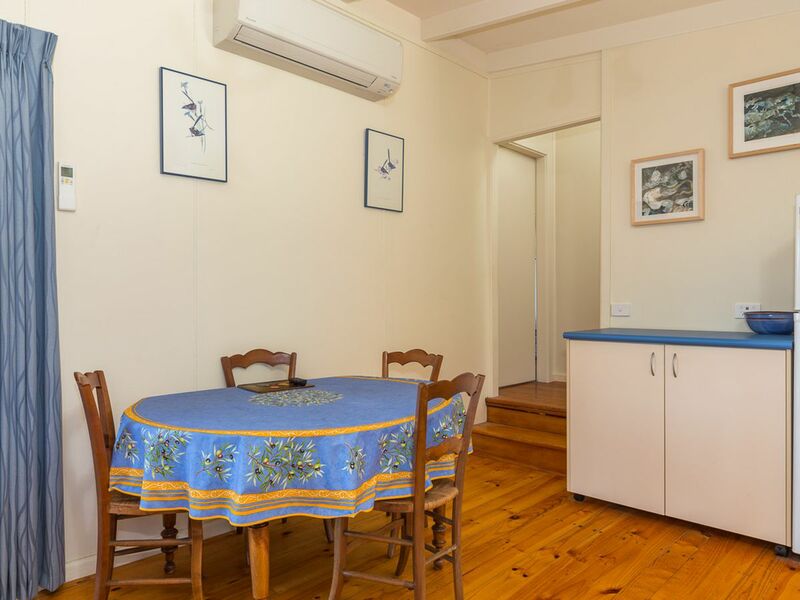 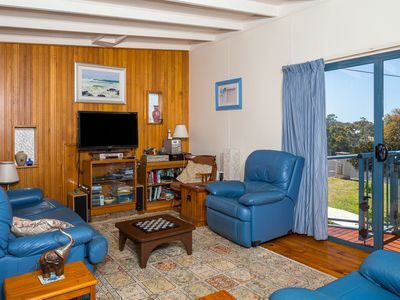 This nicely appointed 3 bedroom Pet Friendly home with 2 bedrooms upstairs and a separate Bedroom and rumpus area (or additional bedroom) down stairs with an adjacent kitchenette will allow a true holiday for any family. 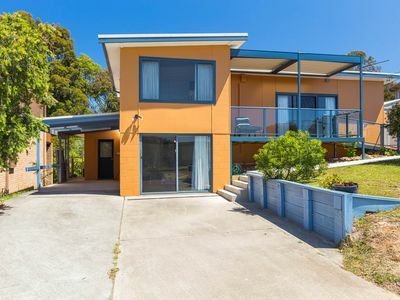 Includes front and back decks and an electric BBQ, Reverse cycle air con unit in the upstairs living area and 3 bathrooms including 1 with a bath. 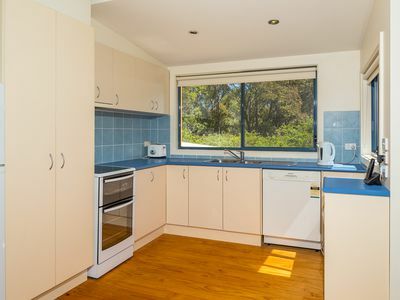 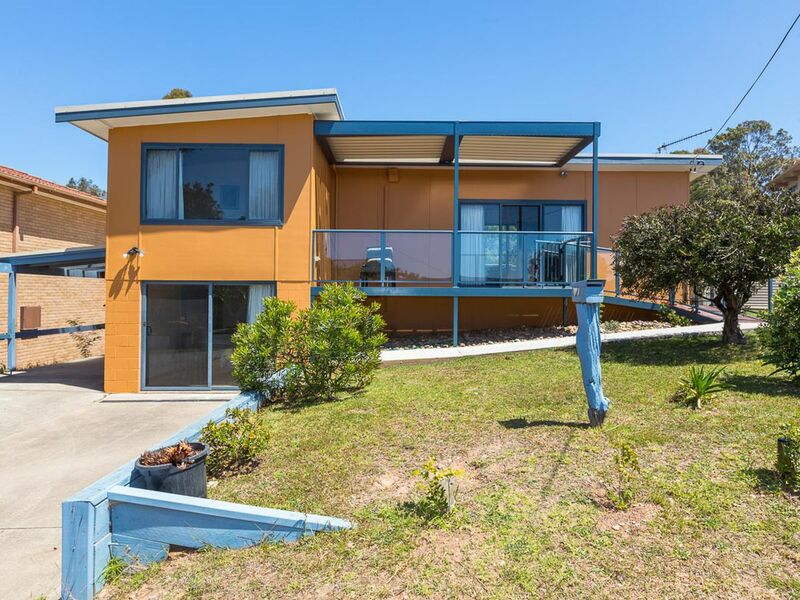 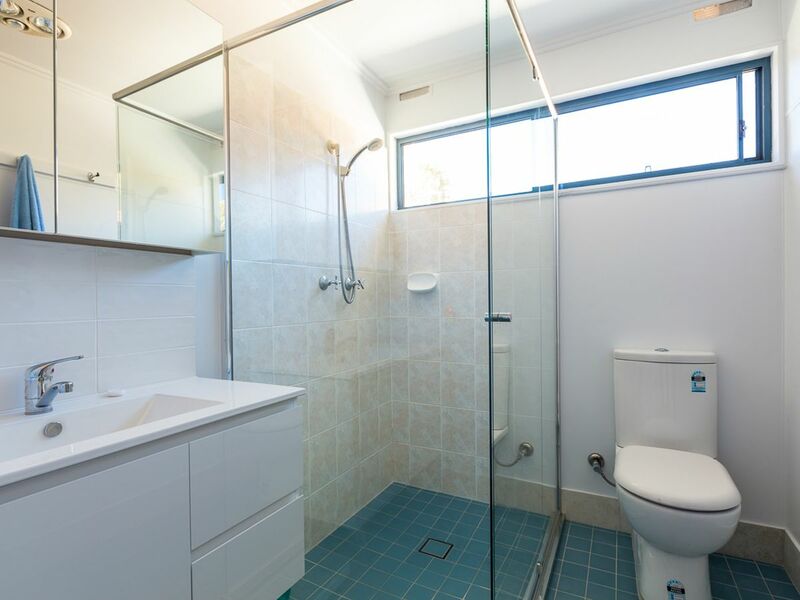 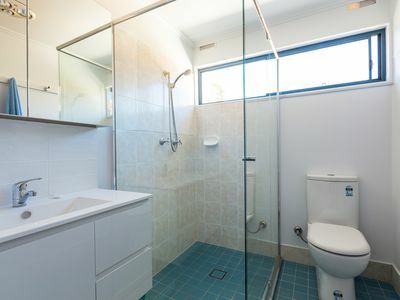 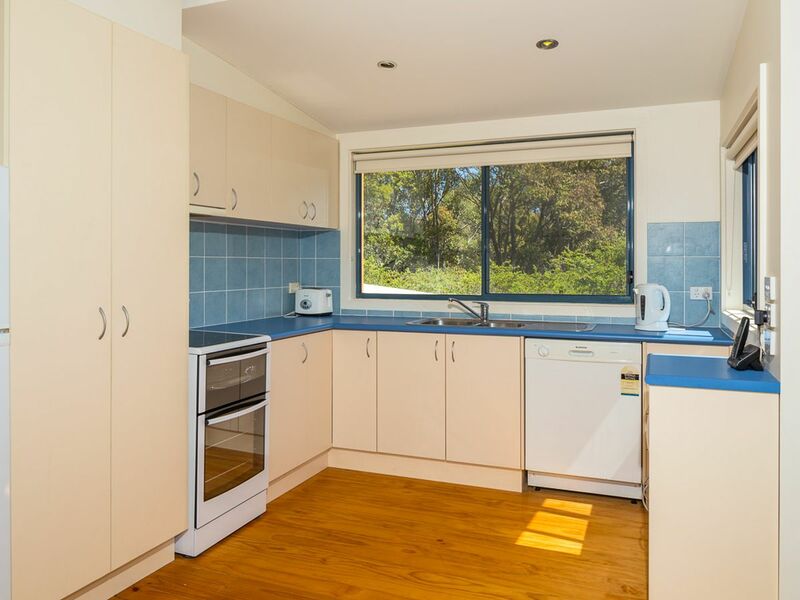 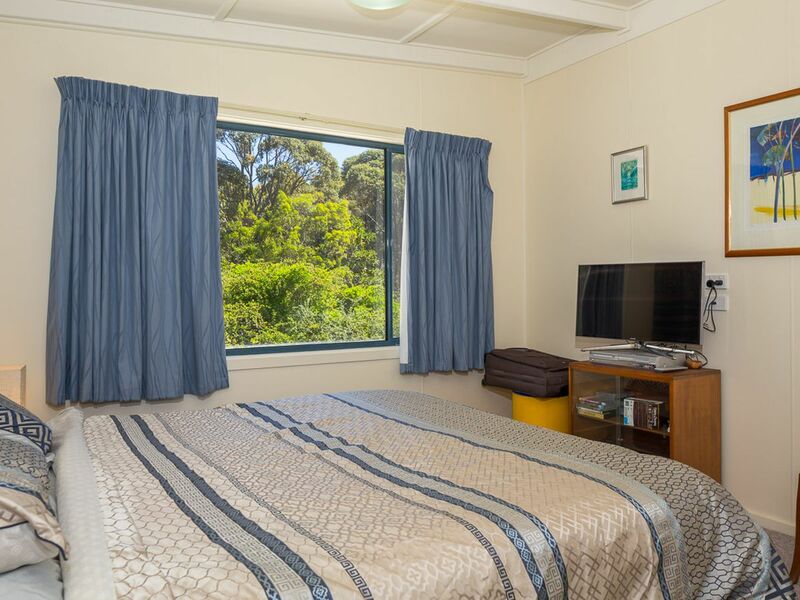 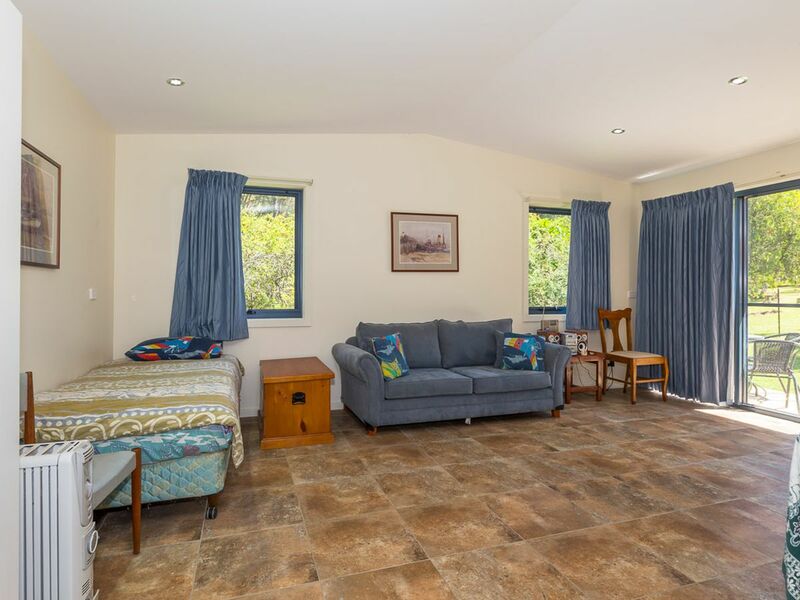 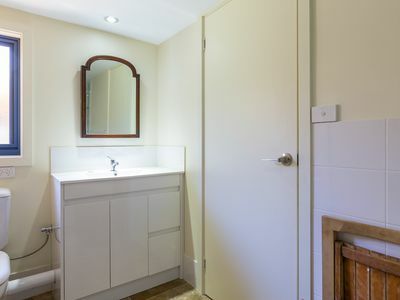 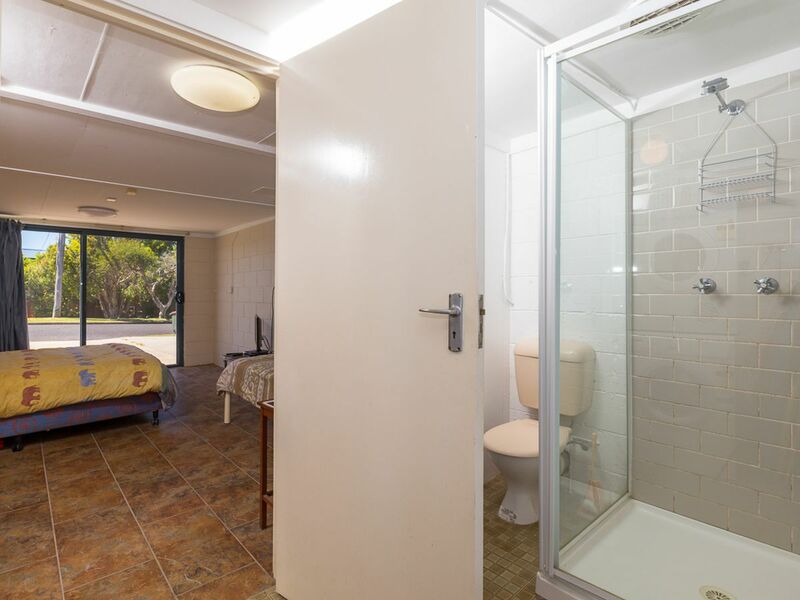 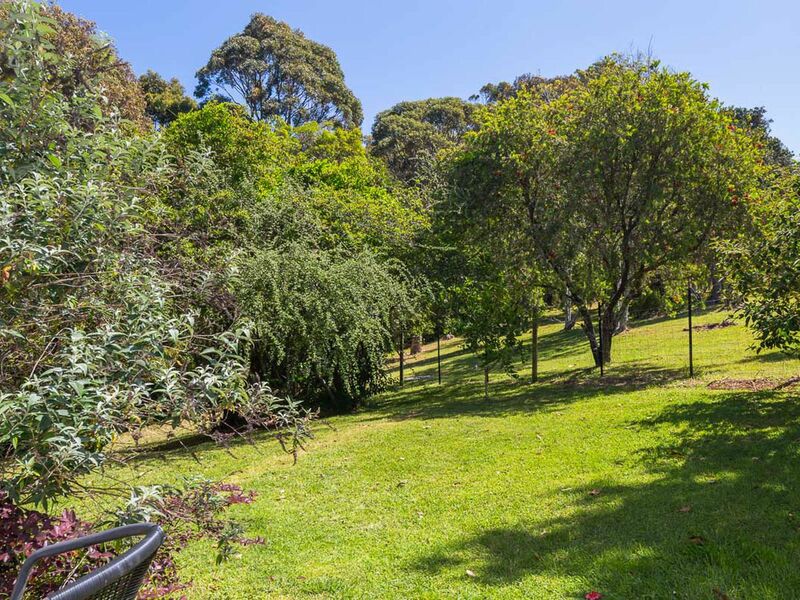 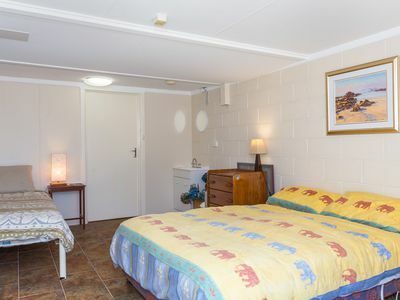 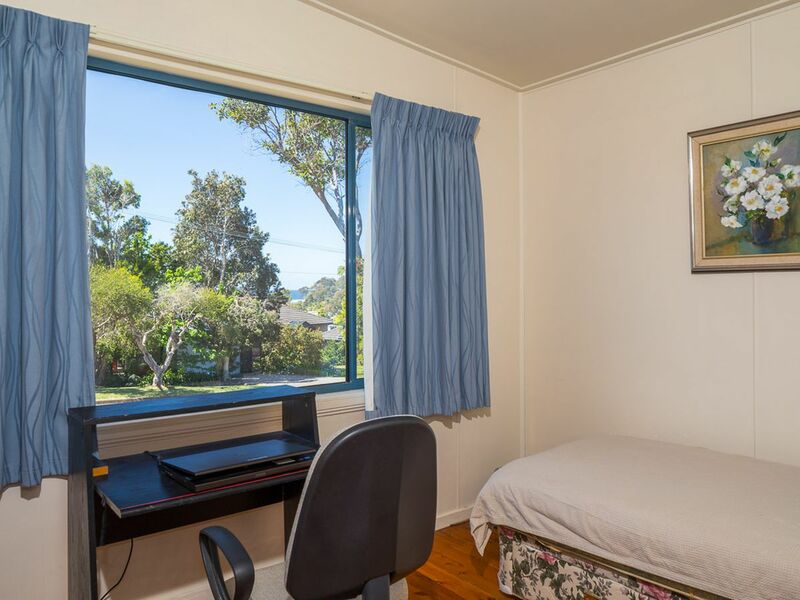 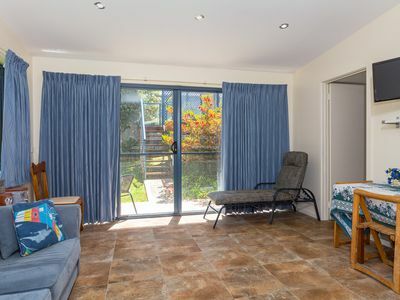 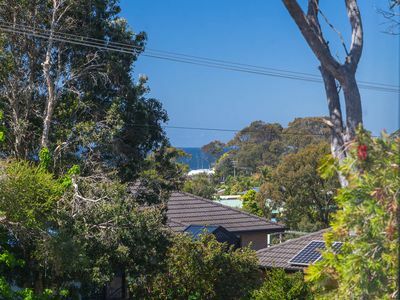 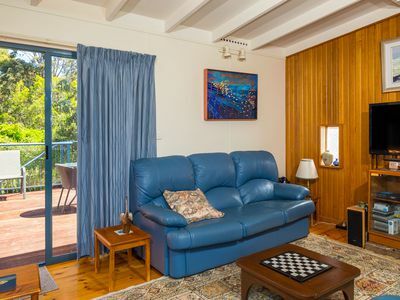 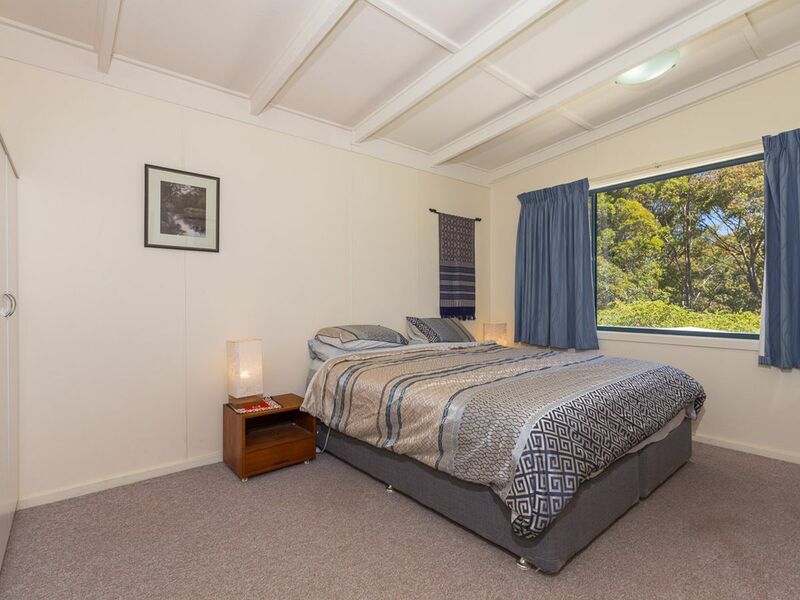 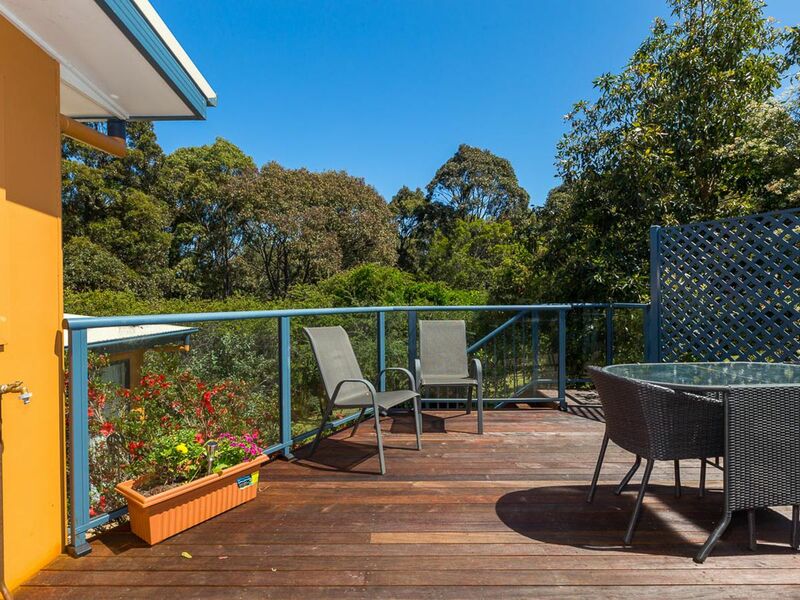 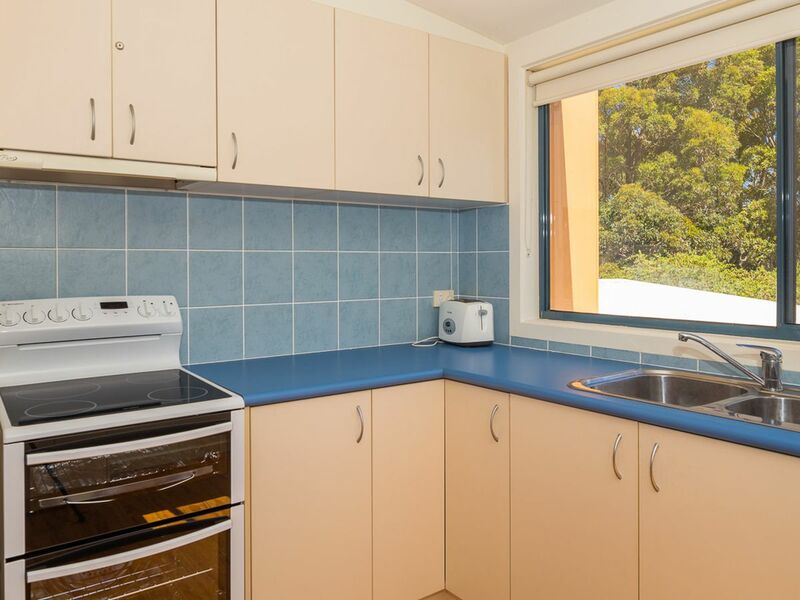 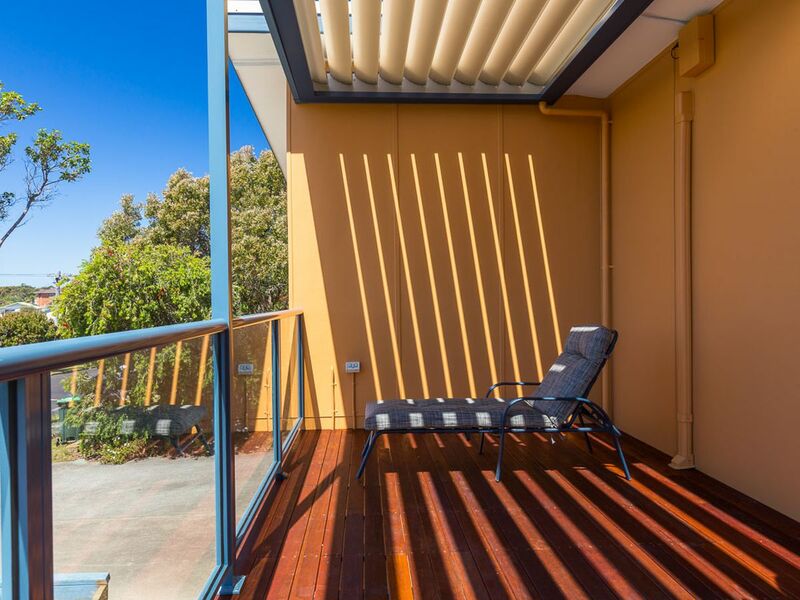 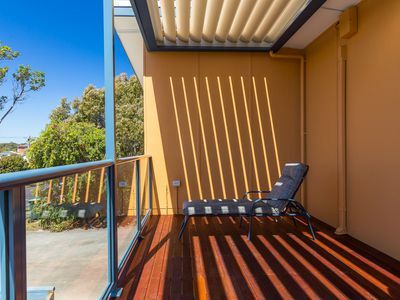 Only a couple of minutes' walk to Garden Bay or the beautiful pristine Malua Bay Beach with safe fun activities for the whole family, Takeaway's, Bowling Club, Bottle Shop and IGA. Carport and off street parking are available.